Fabbrica d’Armi Pietro Beretta S.p.A. is controlled by Beretta Holding S.p.A., which also controls major sports weapons and optical equipment manufacturers, as well as Italian and foreign sales and distribution firms. In the 2013 financial year Beretta Holding reached a consolidated turnover of 638 million euro. 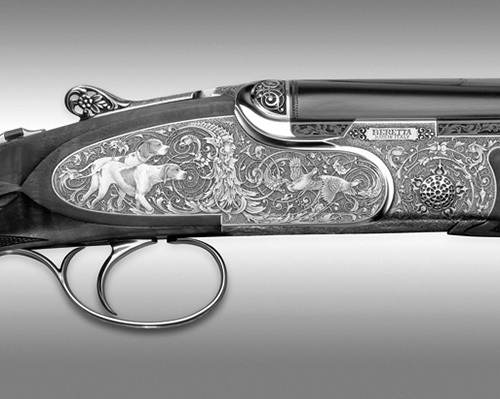 The BERETTA company is located in Lombardy, one of the northern province of Italy. Was it the closeness of Venetia and the Republic of Venice as well that facilitate the development of the arms factory, as demonstrated by the very first orders granted to the company? The Beretta dynasty was already active in the XVI century, the era when firearms earn their spurs, and as therefore been very closely connected with the history of firearms. The company name is first mentioned in 1526, in the small northern italian village of Gardone Val Trompia near Brescia, where it is still established. Bartolomeo Beretta (born before 1498; passed away circa 1565/68) ran the family business. ... and at last his two sons, Giuseppe (1906 - 1993) and Carlo (1908 - 1984), who gave the company its multinational character, leading its success in both sport and defense sectors. Production and Design work together with Marketing and Sales to develop new products and meet the customers’ requirements. Marketing and Sales also use modern IT systems (Internet and Intranet) to provide the maximum backup for the peripheral organizations and promptly meet market demand. 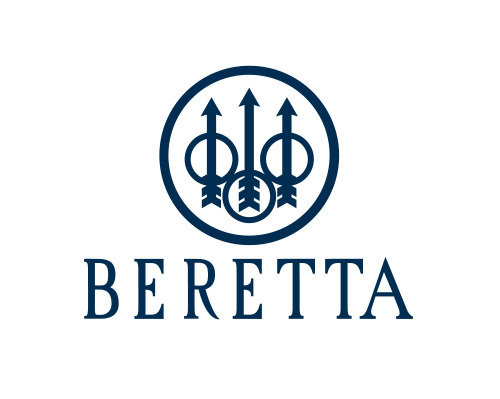 Beretta’s output is approximately 1,500 weapons a day and covers just about the entire range of portable weapons: over-and-under and side-by-side rifles for hunting and competition in different calibers and finish grades, semiautomatic rifles and carabines, express double rifles, semiautomatic pistols (from.22 short to.45 automatic calibers), and assault rifles. An estimated 90% of Beretta’s production consists of sporting firearms, with more than 75% of its arms being exported to about one hundred countries. In April 2007, a contract was signed for the supply of the Px4 Storm model to the Canadian Border Police (Canada Borders Services Agency). In 2002 an agreement was signed for the supply of 45,000 pistols (92FS) to the Spanish Guardia Civil. In the same year it also supplied about 40,000 pistols (92 series) to the National Turkish Police Force. In May a new contract was clinched for 18,744 pistols (92 series) to the US Air Force. In September 2007 another contract to supply the US Army and the US Air Force with10, 576 pistols (series 92) was signed. In January, 2009 Beretta won the largest US military handgun contract since World War II to supply a total of 450,000 model 92FS pistols. In September 2012 – The US Army announced that Beretta USA has been awarded a contract for up to 100,000 92FS pistols. … and present in all world-wide sporting events.